You are here: Home 2016 March Happy Birthday, Cisco ONE Software! 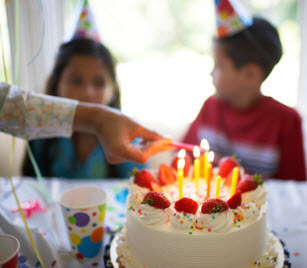 Happy Birthday, Cisco ONE Software! Cisco launched Cisco ONE Software last year. Yes, it is one year old now. 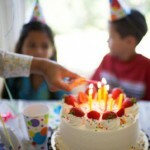 Happy Birthday, Cisco ONE Software! With the introduction of Cisco ONE Software, Cisco dramatically changed the way it delivers innovation across our infrastructure offerings making it easier for customers to procure, deploy and manage their data center, networks and critical applications. The Cisco ONE Software gives customers a simpler and more valuable way to consume Cisco’s software capabilities for their infrastructure. This approach was radically different than previous models, which tightly linked the software features to the underlying hardware. The new model would need to better support evolving customer preferences, including cloud, virtualization, and SDN. Four key principles that Cisco ONE Software was built on: Customer Experience First; Everything Cloud Ready; Simple and Open; and Consumption Flexibility. Cisco ONE Software offers customers the choice to buy and consume software in a way that meets their budget and investment strategy while providing simplified solutions to their most relevant, frequently-used scenarios. With Cisco ONE Software, we’re sharply focused on outcomes, like rolling out Intelligent WAN, Connected Mobile Experience, and Hybrid Private Cloud. 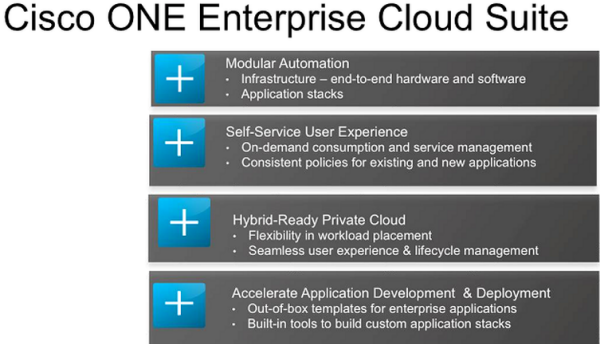 And with Cisco ONE Software we are delivering cloud and subscription based offerings, starting with Enterprise Cloud Suite. 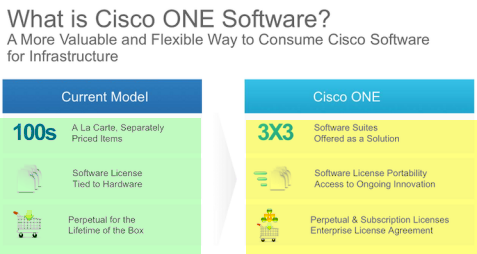 Yes, Cisco ONE Software introduced a set of software suites designed to address the most relevant customer use cases. The software was made persistent by granting customers “license portability” – the right to transfer that software to future generations of Cisco devices (with a software maintenance contract). Over time, we expanded the capabilities of these software suites, including ACI, Intercloud Fabric, APIC-EM IWAN, etc. We never removed the traditional way to purchase Cisco’s software, so there has always been choice. Customers voted with their feet, and within a year of the launch, over 7,000 customers purchased Cisco ONE Software. In fact, 76% of the Fortune 100 companies have Cisco ONE Software today. Cisco’s latest technologies including the Nexus 9k, ISR 4k, Enterprise Cloud Suite, and the new 8540/5520 wireless controllers are seeing the most dramatic shift to the Cisco ONE Software model. We’re looking at many opportunities to move point products and components into easier-to-consume and manage customer models. Last December, Cisco completely changed the game in collaboration with the announcement of a major evolution in Cisco Spark, with a brand-new offer to deliver the universal forms of collaboration— messaging, meeting, and calling—in a simple consumption model, all native and from the cloud. With Cisco Spark we’ve made it easier to get phones and other devices connected to these services—all with a rich customer-experience making collaboration simple and easy anywhere, anytime and on any device. Spark is modeled on a very intuitive and simple good, better and best user-subscription model. Spark, like Cisco ONE Software, brings simplicity, value and innovation in one consistent model across the data center and network. Now, with the recent launch of Digital Network Architecture (DNA) (At Cisco’s Partner Summit 2016), we’re bringing rich capabilities like virtualization, automation, analytics, and cloud, through the Cisco ONE Software framework, which gives our customers a simpler, more valuable way to take advantage of these technologies in an integrated approach. DNA helps enterprises operate at digital speed, and supports the business outcomes customers are after–accelerated innovation, reduced costs, simplicity, and lower risk. DNA is key to getting the network ready as companies go digital, and Cisco ONE Software provides the investment protection that allows customers to begin their network transformation journey today and add new innovations through software updates.